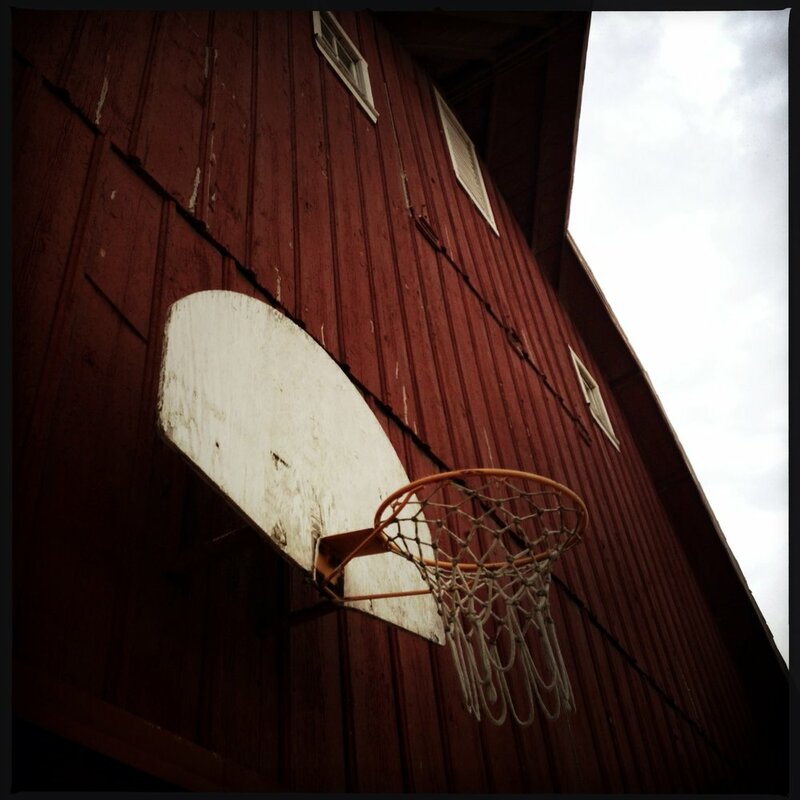 A basketball hoop perched on a barn near baxter has provided many years of fun. I’ve always been drawn to these old hoops scattered across the Iowa countryside. I can only imagine the fun that they’ve been a part of while kids shoot hoops along a dusty gravel road with dreams of sinking the “big shot” during a high school or college basketball game.